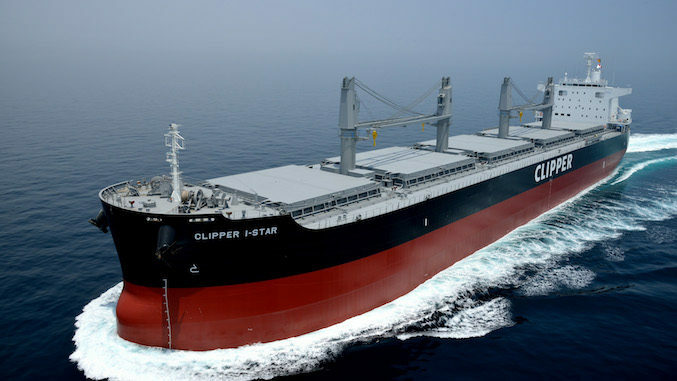 Danish-headquartered dry bulk specialist, Clipper Group has set up office in Hong Kong to consolidate its presence in Asia and reach out to customers in Mainland China. 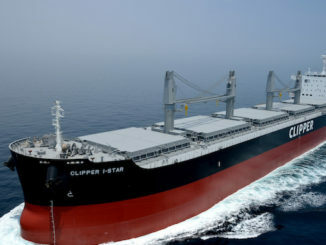 Clipper Group Hong Kong will complement and strengthen the existing coverage of the region given by Clipper Group Singapore, focusing on bulk and break bulk in East Asia. 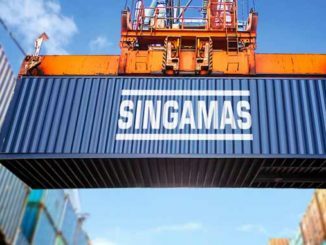 In addition, the Hong Kong office will be working with parcel commodities and steel products. Having been in the shipping business since 1972, Clipper has experience with all types of dry cargo and specialized steel services as well as the project cargo sector. “We are excited by the prospect of expanding Clipper’s activities in East Asia. By strengthening Clipper’s local presence, we can serve our Chinese clients more efficiently and explore the business opportunities in the market better while growing our activities in the Pacific”, Peter Norborg, chief executive of Clipper Group explains. “In shipping, it’s all about the individual customers and being close to our customers is high on our agenda”, Peter continues. 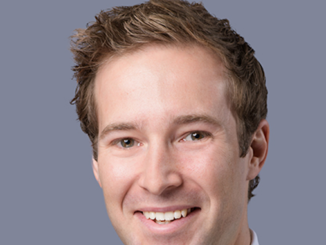 Clipper Group Hong Kong is headed by Charlie Du Cane, previously with Gearbulk. 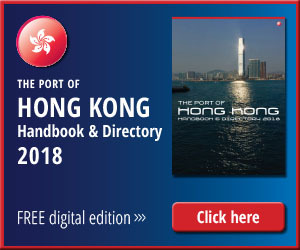 The office is to be mainly staffed by local Chinese employees, accompanied by a few chartering and operations professionals relocating from Copenhagen to Hong Kong. Founded in 1972, Clipper Group has a young fleet of 125 bulk carriers in comprising handysize, supramax and ultramax vessels. Additionally the company has 35 ships under management and owns a fleet of ferries operated in Europe.